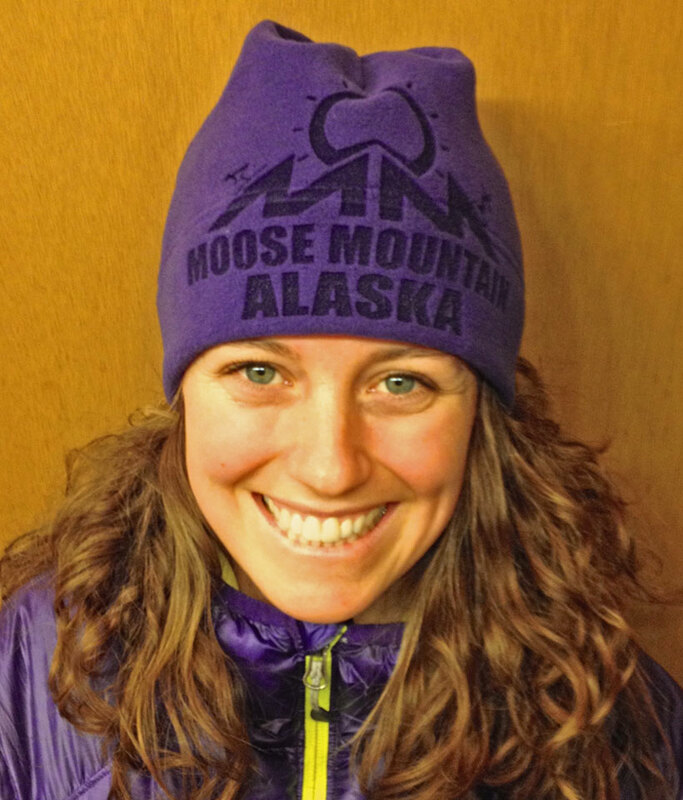 Moose Mountain Ski Resort is interior Alaska’s largest alpine ski and snowboard area. With 750 acres, over a mile wide and a mile long, and 1300 vertical feet, “the Moose” has everything from a short beginner tow at the base lodge to long gentle cruisers and steep, narrow black diamond runs that can challenge the best skiers and boarders. Moose Mountain has many south facing runs, allowing for sunny skiing above the inversion every day of the season. The average inversion is 20-30 degrees warmer than the flats of the Tanana Valley, and the views are impressive. The prevailing cold weather wind in winter is from the northeast, and our southwest facing runs are fully sheltered with tree cover to the top of the mountain. 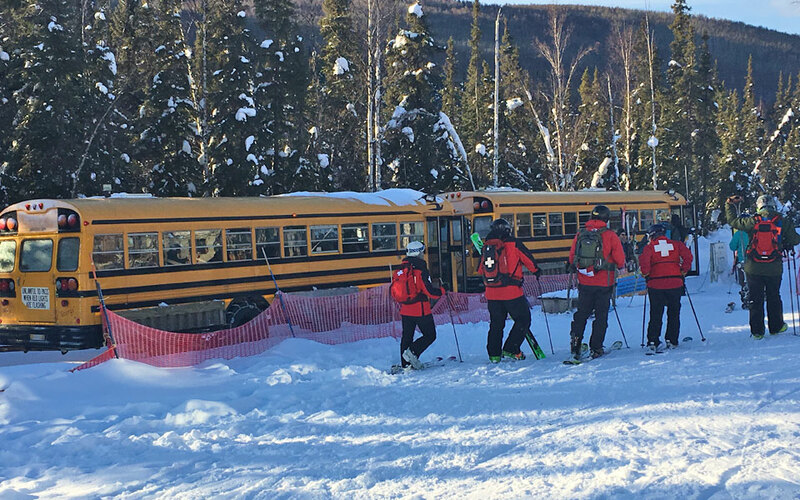 Moose Mountain is the only known ski area with the primary lift system a fleet of school buses, capable of 100 skiers per hour per bus. When we need to up the capacity, we add more buses. Enjoy a snack, post a pic of your last run on social media, chat with your friends, unzip your coat. It’s only a 10 minute ride, while a standard speed chairlift would take 13-15 minutes to get you there, unprotected from the elements. After 25 years, we have never had a compelling reason to change, and the buses allow us to remain one of the least expensive ski areas of our size. 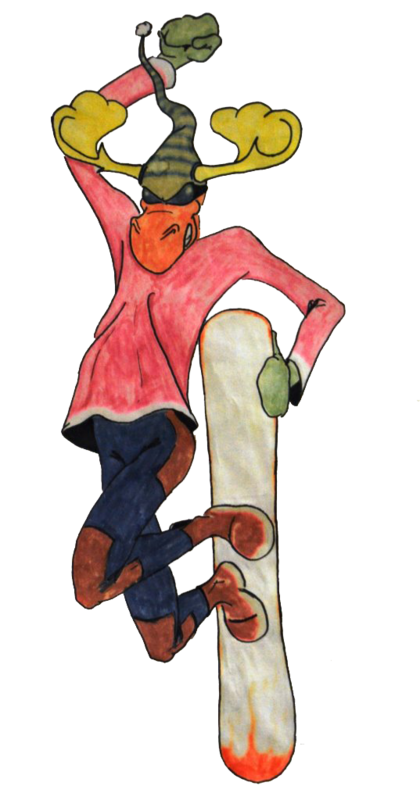 Much of Moose Mountain ski and snowboard terrain is intermediate and advanced. We also have a short beginner lift to enjoy the gentler terrain near the Base Lodge. 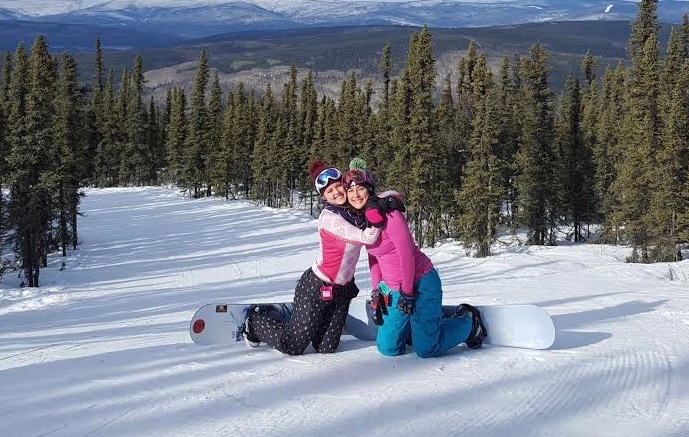 Moose Mountain will re-open for skiing in November 2019, snow gods willing. Our annual season pass sale will begin on line from this web site, in September and October. Thank you for another great season on the Moose. The top of Moose received 72″ of snow through the 17th of March, when we had to close after 50 days of shredding due to weeks of sunshine and 50 degree temperatures. In Fairbanks, and on the Tanana River at Nenana, it was officially the 2nd warmest March and the earliest breakup in our 100+ year recorded history. The snowfall was less than last year, but it was right about average on the mountain. Thanks to all of you long time pass holders, our excellent staff, and Fireline Transport for their reliable bus service. Thank you to all who tried “shredding the Moose” for the first time and for helping us continue our tradition of the warmest lift service in the coolest of ski environments. We can’t wait to see you again. Have a fabulous Alaskan summer. Get outside every day, rain or shine. We’ll see you in the fall. 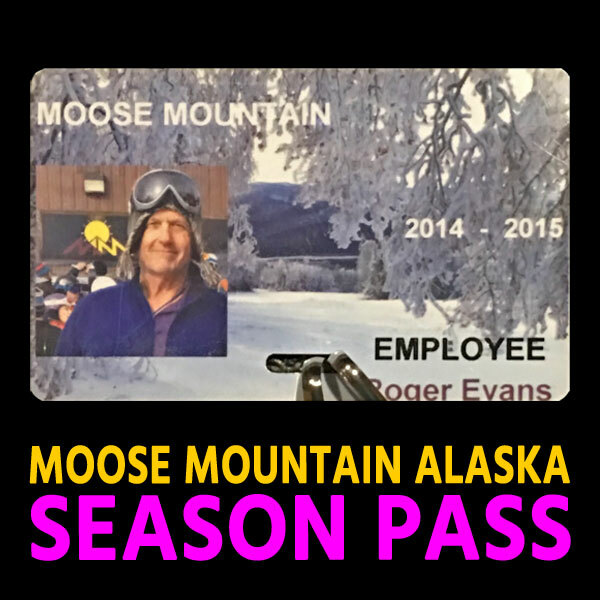 Season Passes are available at the base lodge.